As we build a vibrant and inclusive community, it is important that we are not leaving anyone behind. Kingston has one of the lowest rental vacancy rates in the province, making it difficult to find housing and expensive when it is available. Low vacancy and high rent have grown the need to build more housing to meet the growing demand. I have been a proud champion of the City’s Housing and Homelessness Plan, but there is more we need to do to increase the supply of housing in Kingston. Without new housing, prices for homes and condos and rental rates for apartments will continue to rise quickly and it will be more difficult to find a place to live in the city. That’s why one of my top priorities is to facilitate growth in housing across the city, so that everyone can find an affordable place to live. I'm committed to work with community stakeholders and city staff to attract more investment to our city so that we can see a whole range of new housing options built across our entire community. That means more apartments and condos for residents looking to downsize, and more townhouses for young families looking to buy their first home. It means more housing geared to seniors with easy access to medical care and transit, and more apartment-style housing for students and young professionals. It also means more affordable housing, with a mix of market rate housing and housing where rent is geared to income in neighbourhoods across our community. Building the supply of housing across the city means looking for opportunities for intensification, infill and, unique to our community, redevelopment of brownfields. 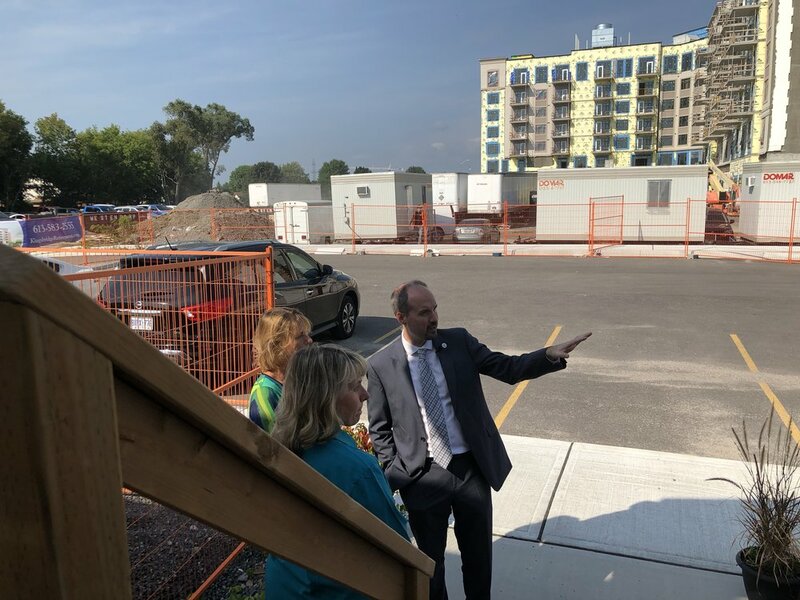 New residential developments in all parts of the city are needed if we are going to keep Kingston as an affordable place to live, work and play for everyone. I strongly believe that we can effectively address the current housing situation in Kingston by being smart, proactive, and focused on the priority of housing across our city over the next four years.